I can describe Lyon’s cuisine with one word I’ve just discovered – offal. You either hate it, or you love it. I am not a huge fan, even though I am coming from a country where “tripe soup” is a famous hangover cure. Anyway, this is not a story about Lyonnese cuisine. 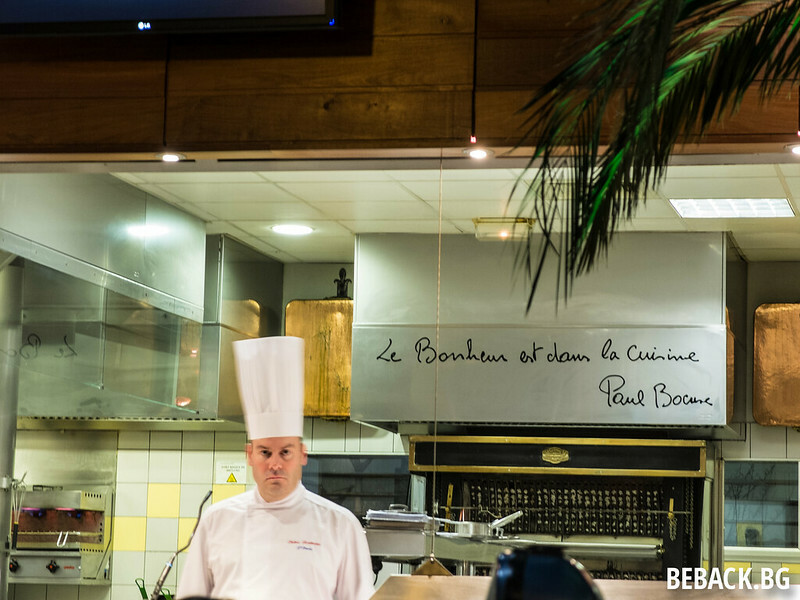 It’s about all that’s wrong with Paul Bocuse’s famous Brasserie L’Ouest. It’s one of four (North, South, East, West) brasseries that he inspired for people who cannot afford his Michelin-starred L’Auberge du Pont de Collonges. L’Ouest was supposed to be about modern Lyon cuisine but it turned out to be a fast-food factory. Why? But most importantly, nothing too original on the menu. Not even proper offal. Don’t get me wrong, I am open to new things (tried haggis and black pudding in Scotland, after all) and do love some of the offal. Foie gras is a favourite. Yes, I know it’s inhumane but it’s sooo delicious. Btw, did you know that Bulgaria is the second largest producer after France? I didn’t. Also, apparently there’s a way to produce it without making the animals completely miserable!! Thumbs up, Spain. P.S. More about the city of Lyon to come in a separate article together with recommendations about great traditional restaurants to visit. This entry was posted in France, RTW. Bookmark the permalink.